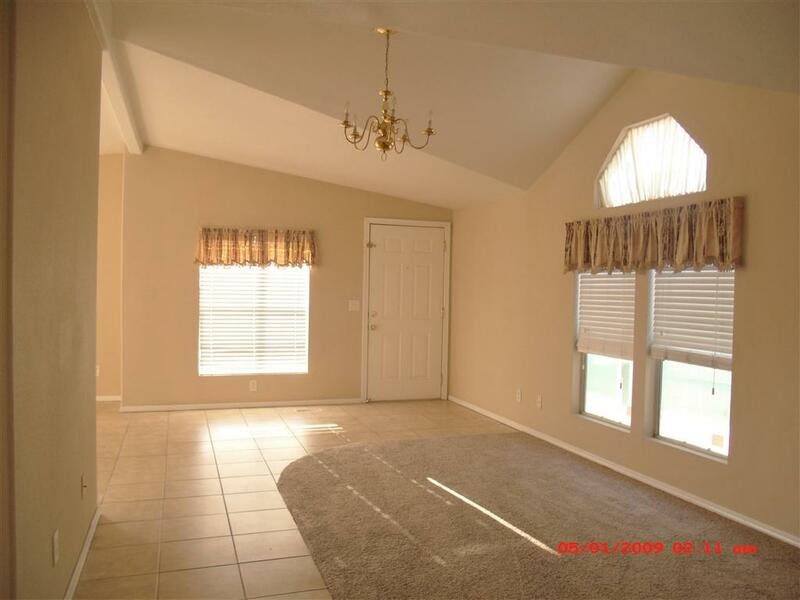 Come make this gorgeous turn key house your home. 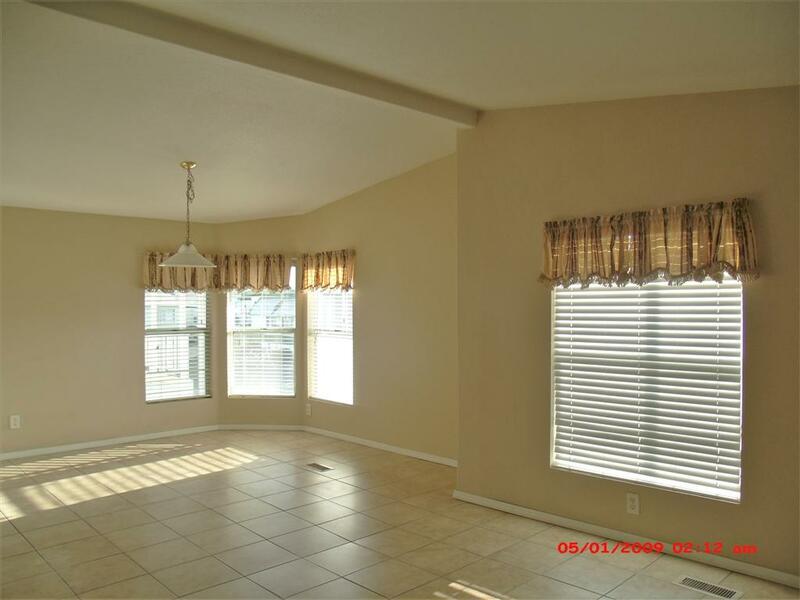 It features vaulted ceilings, new carpet, tile,windows,blinds,textured walls with custom paint, sky lights,a laundry room,a nice sized front porch with sunset views, a shed & tandem covered parking. 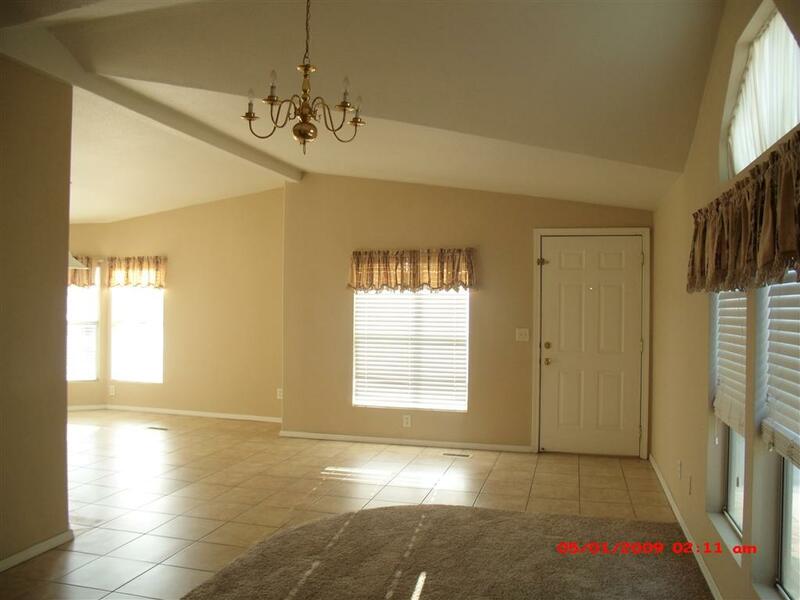 It is a spacious two bedroom 2 bath with a den/office that could be used as an optional third bedroom. 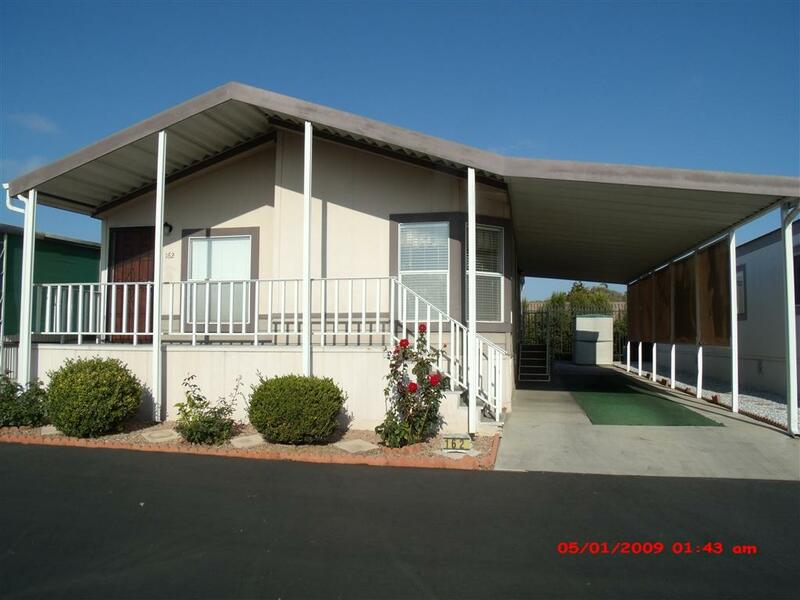 It is centrally located in a highly sought after senior park that features a community below ground pool and club house. Oh, did I mention the rent control.